There’s major power for automation within marketing, and not everyone is harnessing it. 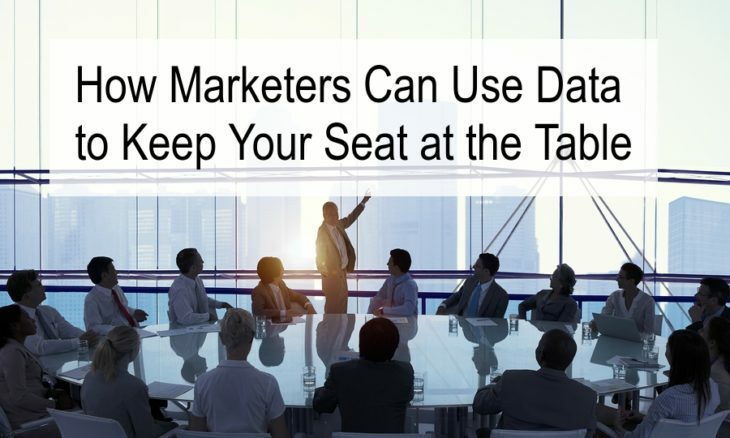 In this episode of SearchChat, Steve Zakur and I ask: how can CMOs use both automation and data to keep their seat at the table as companies evolve? Now matter how long it takes to perfect, your work will never be done. That’s because everything requires data and feedback. More than 60% of marketers said creating an automation strategy for their practice is a top priority, according to a recent study. The amount of data available to us defies human capability to process it. What’s more, people often struggle to believe that the data they are seeing is more accurate than their intuition. Letting data lead often produces results we can’t get any other way. This year we saw a 6 year high in the percentage of time data is used in decision making–and it’s actually still a low number. The DNA of marketing teams is creativity — but sometimes means data gets lost among unfounded opinions. One of the most powerful moments you can have as a marketing professional is refuting an executive’s intuition with hard proof.